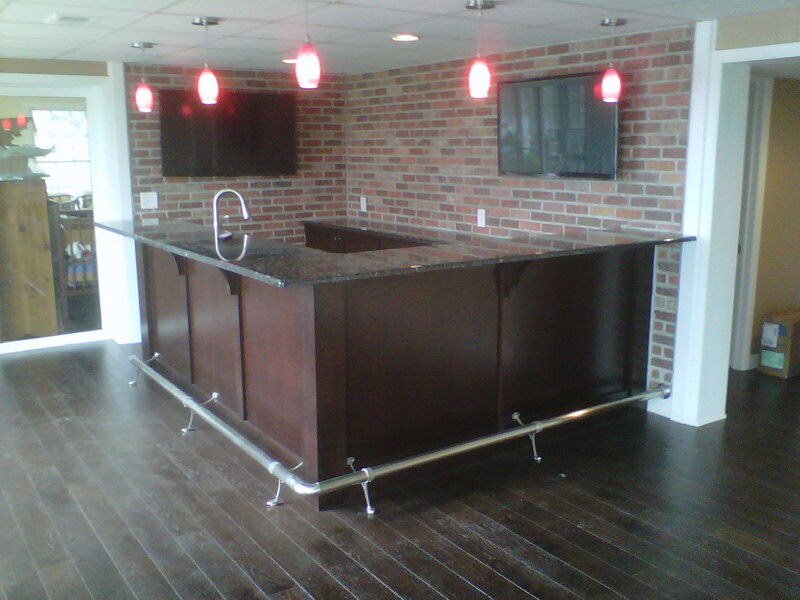 Jets Remodeling and Construction has been serving the Fox Valley area for over 15 years. We have been providing top quality work and craftsmanship in every job that we take on. Jets is owned and operated by Aaron Hendron a resident of Somonauk IL. Aaron took the business over from his brother in law and has been exceeding his clients expectations ever since. Aaron Hendron has 15 years plus of construction experience and treats all of his clients as if they were family. We wanted to thank everyone who stopped by our website and we look forward to working with them on their future project. If you are looking to do your next big home renovation and need someone to trust, then look no further than Jets Remodeling. Give us a call or send us an email and thanks again for stopping in on our website!